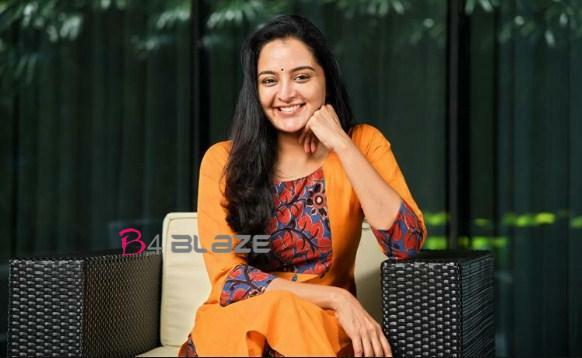 Malayalam cinema’s Strong and topmost leading Actress Manju Warrier has met with an accident on set recently shooting an action scene for the movie ‘Jack and Jill’ at Haripad. She was immediately rushed to a nearby hospital and is being treated. 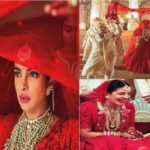 As per close sources to the movie, the actress suffered injuries on her forehead which are actually minor in nature. Soon after the accident, Manju Warrier was rushed to a nearby hospital where she was given first aid. Doctors also stitched the wound on her forehead, and they later clarified that the health status of the Superstar is stable. The unexpected incident in the sets of ‘Jack and Jill’ happened just a day before the film’s pack up. The makers of the movie were apparently aiming to complete the shooting of the movie on December 7, but due to the unexpected event, the shooting may get extended for another couple of days more. It is said that a fight scene was being shot for ‘Jack and JIll’ when the accident occurred. The film directed by Santhosh Shivan has Kalidas Jayaram and Manju Warrier playing the lead roles and is said to be a thriller. Vidya Balan has ”no remarks” about Kamal’s announcements ! !